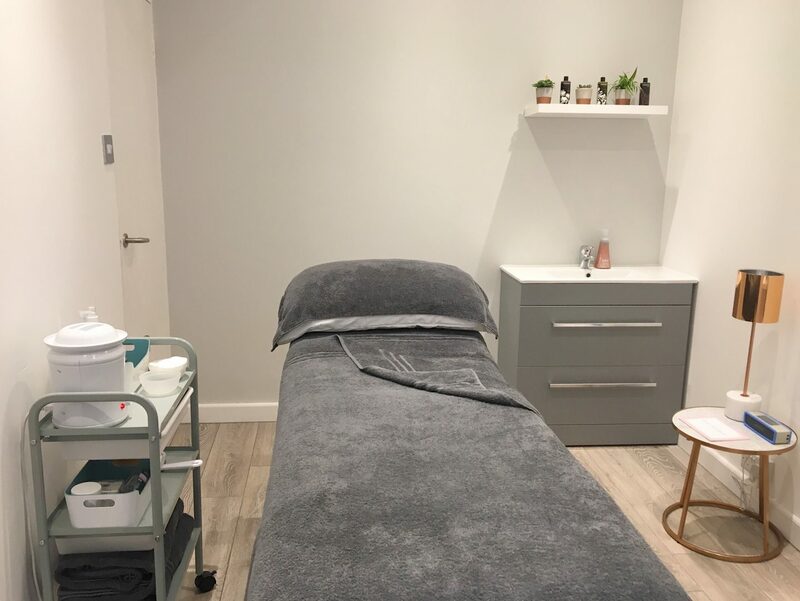 30 New Things – Number 5 – Open a treatment room. I can not for a second believe this is happening. 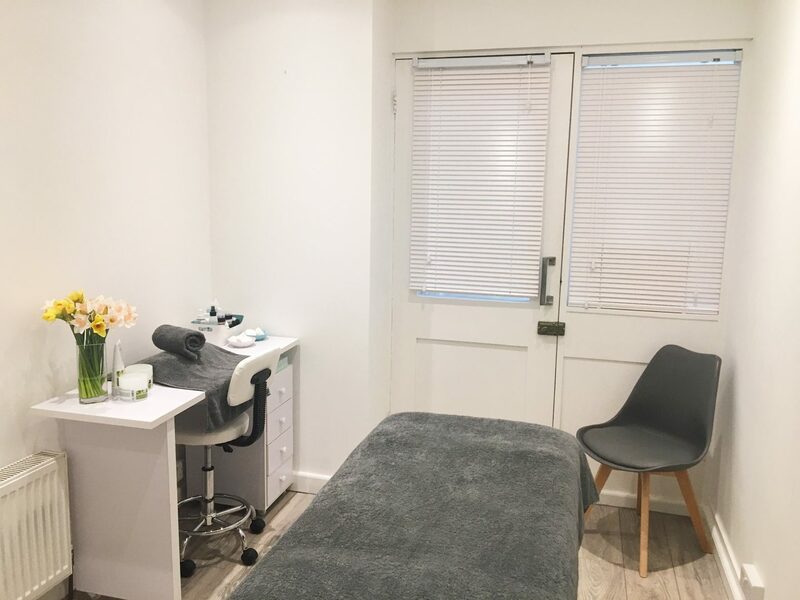 After working at some great places and gaining some amazing reviews, I am finally opening my very own treatment room. I’ve wanted my own beauty salon for as long as I can remember and now I finally own a little bit of that dream. I am starting off small, and like any ambitious girl have all kinds of crazy ideas of what I’d eventually like to turn it into. 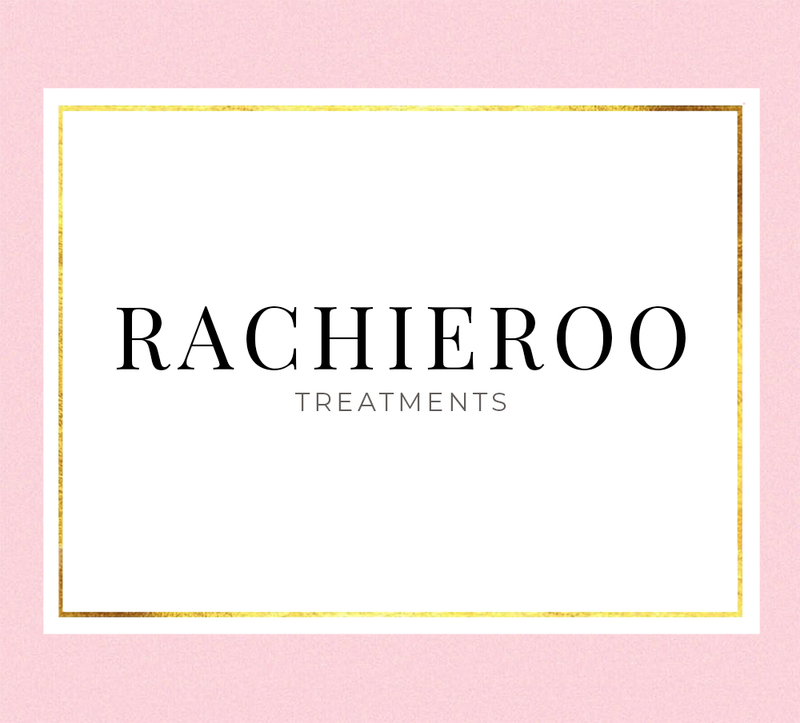 But for now you will find me trading as Rachieroo Treatments. 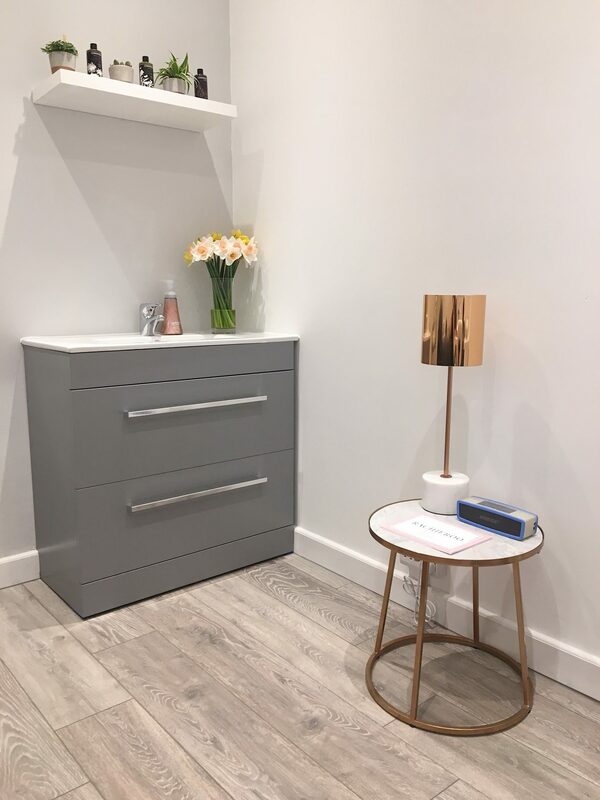 My aim is to take my favourite luxury touches and take them straight to the highstreet salon to give you a great experience. It has been such a crazy ride. I can not believe how many people have been amazing and kind towards me setting up. I can not wait to grow my little beauty space and turn it into something great. 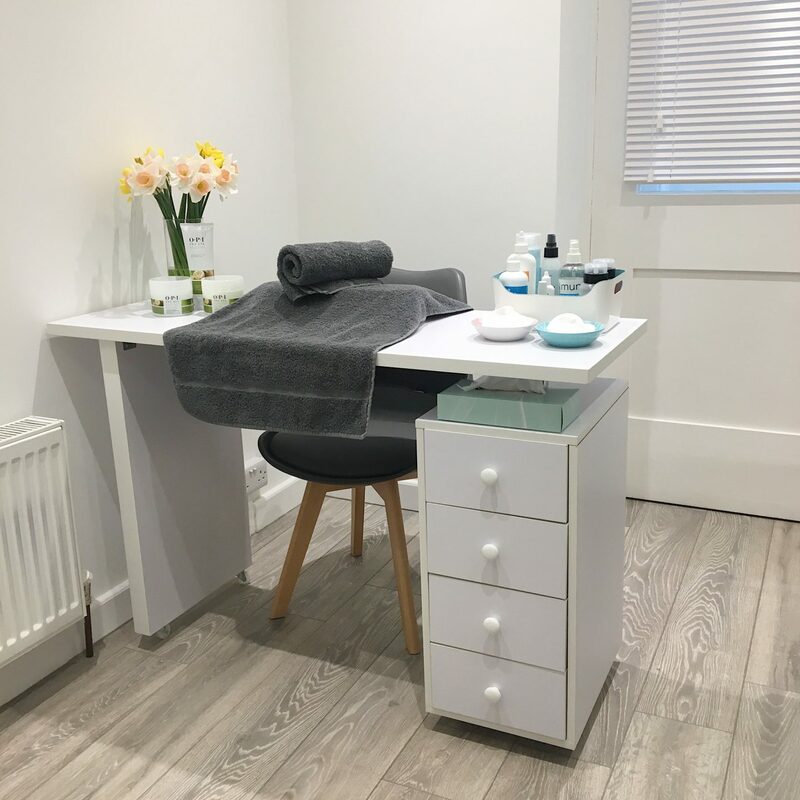 You can check out the website here for everything that’s on offer, treatments, contact information, pricing, making a booking etc. For now there is just a small selection of treatments on offer. Waxing, Massage, Tinting, Manicure, Pedicure and Shellac. I have every intention to expand on this. But you know, first gotta get myself some money coming and a bit more of a solid clientele. 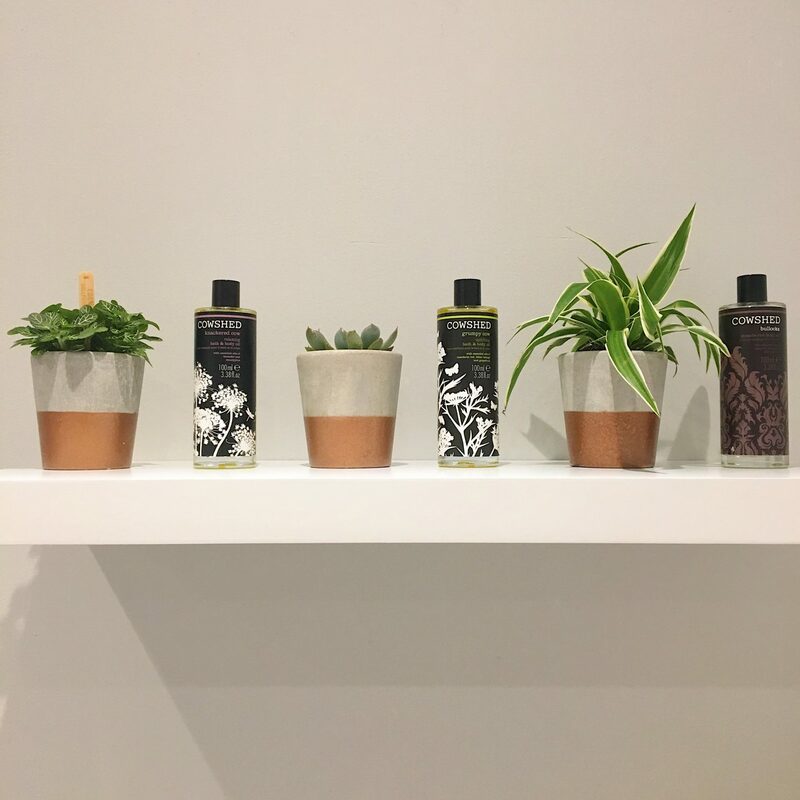 I’ve gone with Cow Shed for massage oils, because there is something to suit every mood, they smell divine and I have a lot of love for the brand. OPI for Manicure and Pedicure. They are my favourite to work with and have some brilliant products on offer. Lastly CND Shellac for Gel Manicure and Pedicure. I feel like it’s the original Gel brand. It’s what I first trained with and you know what they say ‘if it ain’t broke don’t fix it’ so I’m sticking with what works. A little sneak peak for those who are interested. As with everything I love a little bit of input so please do leave me in the comments any treatments you’d love to see in the future. Please spread the word and if you’re in the area pop in for a treat. I would not be here with out the support of my family and friends and of course John. He has supported me no end and I am so grateful to have him here supporting me and our new venture.